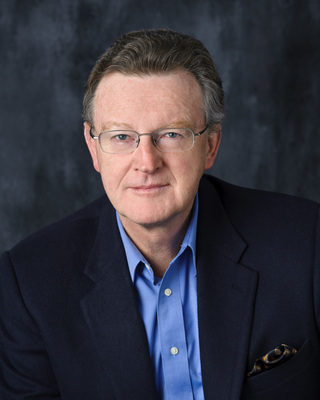 William Martin, award-winning New York Times bestselling author of eleven novels. Back Bay will be republished in May, 2018 in a new trade paperback format. 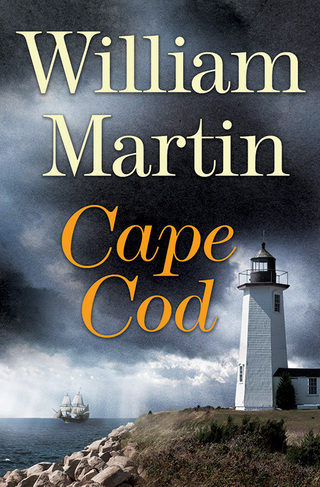 Cape Cod arrives in trade paperback in June. 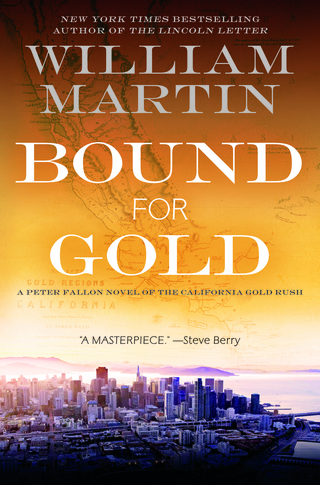 Bound for Gold is the sixth Peter Fallon and Evangeline Carrington adventure and a big, brawny tale of America's growth, too. This time, Peter and Evangeline learn of a lost Gold Rush journal, and they're off to modern San Francisco to find the journal, written by a young Bostonian Forty-niner. San Francisco history bursts to life, and we are swept back and forth through time, as you have been in so many other Martin novels.